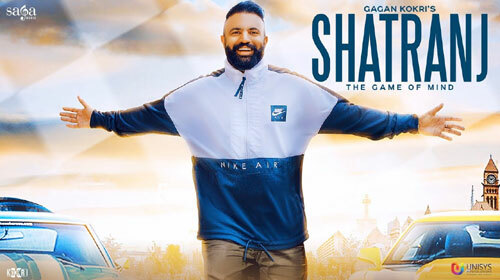 Shatranj Lyrics – Gagan Kokri: This is an amazing Punjabi song sung by Gagan Kokri and written by Guppi Dhillon. Music is given by Gold E Gill and video is directed by Sumeet Singh. If you find any mistake in lyrics of SHATRANJ LYRICS – Gagan Kokri | Punjabi Song song please let us know in comments.